Humpback whale songs are considered one of the most complex and mysterious sounds in nature. Whale Trust co-founder and biologist Dr. Jim Darling studies the content, structure, and evolution of whale songs over time and across the North Pacific basin. His career spans 40 years, seeking answers to many of the questions you may have asked while snorkeling or swimming around Maui. The humpback whale song is sung only by males, often while hanging vertically in the water with their head down – but we still do not know why. Ongoing research, studies, and analyses of these songs are key to unlocking the mystery that has captivated us since the 1970s. Rapidly evolving technology has provided new and innovative means to learn more about humpback whales. 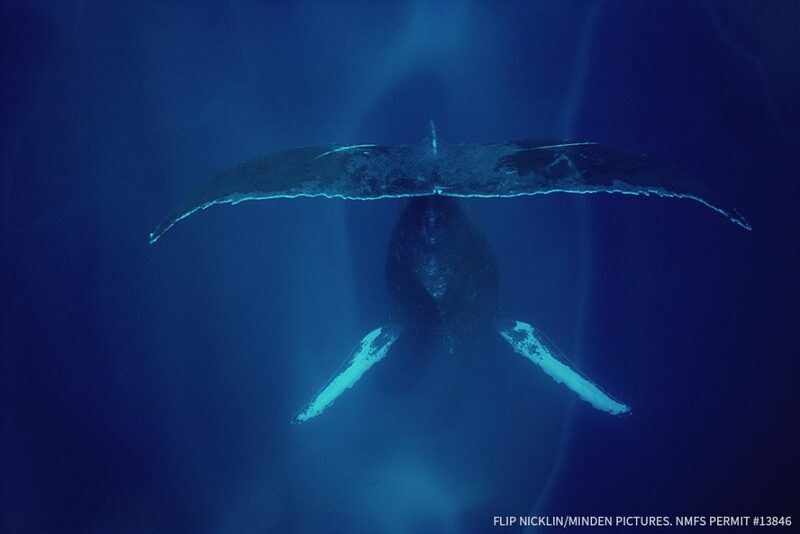 Whale Trust is partnering with Jupiter Research Foundation (JRF) on a project called HUMPACS – Humpback Pacific Survey. The project utilizes an autonomous wave and solar-powered surface vehicle co-developed by JRF called a Wave Glider. The Liquid Robotics, a Boeing Company, Wave Glider used by the HUMPACS project is named Europa and is loaded with high-tech listening and monitoring gear, sound triggers, and satellite uplinks. It is designed to remain at sea for months. Europa’s first journey between Hawai‘i and Mexico recorded over 2,000 hours of acoustic data during its 4-month mission (January to April 2018). Dr. Darling and the JRF team spent much of the summer analyzing and interpreting the data. Europa embarked on its second journey on December 26, 2018 and is currently about 1,000 miles west of Hawai‘i headed for the Mariana Islands. 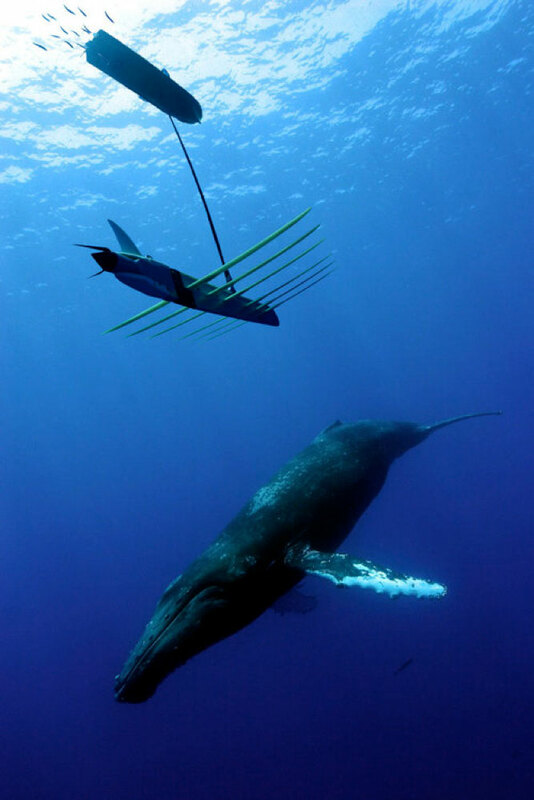 HUMPACS is one of several innovative projects that will be highlighted at Whale Trust’s 13th Annual Whale Tales event on February 15th-17th at the Ritz-Carlton Kapalua. Open to the public, Whale Tales hosts world-renowned scientists, photographers, and conservationists to learn, listen, and view the latest findings on Hawaii marine life. Beth Goodwin of Jupiter Research Foundation and Dr. Jim Darling will be among several scientists present to share results of their pioneering work. Whale Tales is both an educational event bridging the gap between scientists and the public and a means to raise funds to support whale research in Hawai‘i. Proceeds from Whale Tales are granted to selected organizations and students to support their research efforts. Whale Tales will also feature benefit whale watches February 13th-18th with Whale Tales presenters on board. The Third Annual Family Day Whale Watch will be on Sunday, February 17th and will feature hands-on education stations for keiki. This year, the education expo is expanding into the Whale Tales Marine Science Center featuring interactive education stations and NOAA’s 48-foot walk-in inflatable humpback whale. Check whaletales.org for a detailed schedule, more information, and to register to attend! 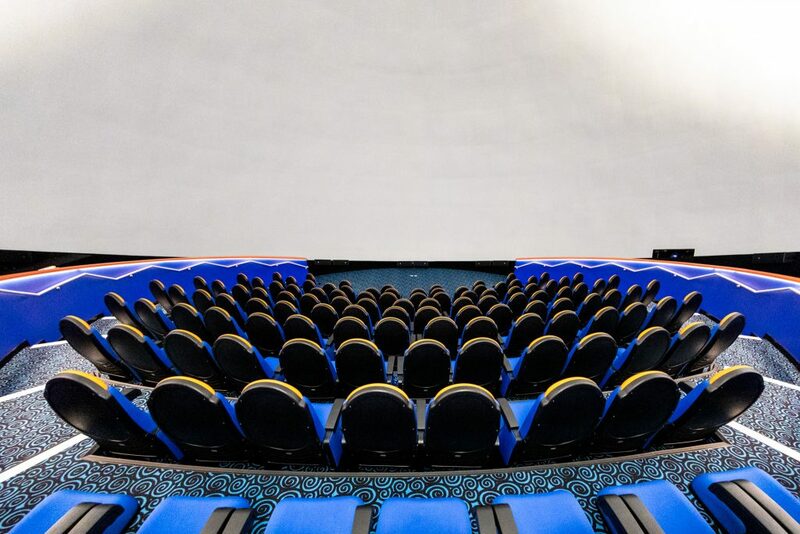 Innovative technology also brings you eye-to-eye with Maui’s humpbacks beginning February 10th at Maui Ocean Center’s new Humpbacks of Hawai‘i Exhibit and Sphere. With 4K video, 3D active glasses, and 7.1 surround sound, this immersive “underwater” experience cannot be found anywhere in the world. 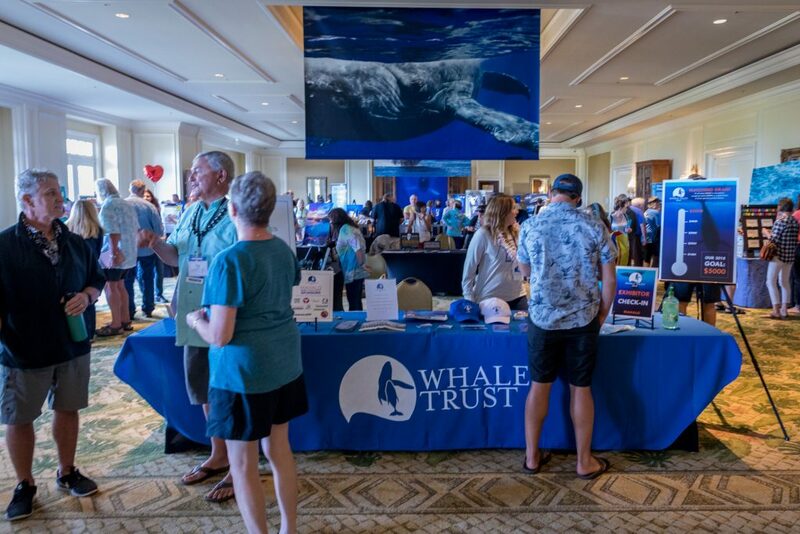 Whale Trust naturalists will participate in the Grand Opening on February 10th and on selected Sundays throughout whale season to answer your questions and provide additional information about the humpbacks and the work Whale Trust is doing on Maui. The peak of another humpback whale season is a reminder of what a privilege it is to observe and experience Hawaii marine life so close to the shores of Maui. While we see and marvel at them daily, there is still much to learn and discover. Join Whale Trust in supporting continued research, collaboration, and innovation to learn more about humpback whales and the ocean environment on which we all depend. Learn more at whaletrust.org. Written by guest author Larissa Treese, Whale Trust Communications and Outreach Coordinator. “Ka Mo‘olelo Moana,” or “The Ocean Story,” is a monthly column written and published in The Maui News.